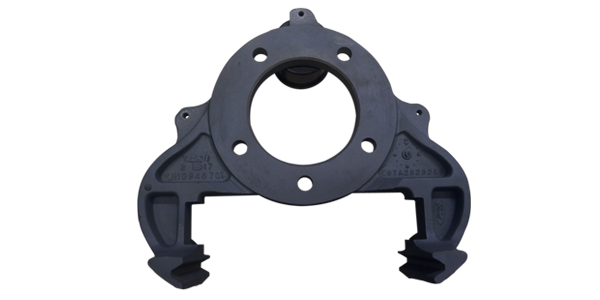 We have hundreds of used brake caliper mounts available. With such a large stock of items available, we likely have what you are looking for. You can search our stock in the search bar above, the list below, or call one of our outstanding salesmen to help you find what you are looking for.